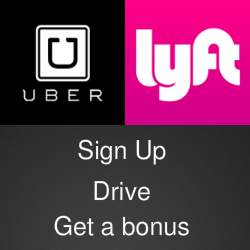 Online giveaways are great traffic builders because who doesn't like free stuff? One of the more popular features of the news website I managed some years ago was the weekly prize drawing. But in those days, we had to write custom code to collect user data and select winners. And our homemade giveaway only worked on our website - not on the fast-growing social media channels. Now there's a giveaway tool called Socialman that lets users run giveaways on all the major social media platforms with no programming required. The Socialman giveaway app required no programming skill. It's a giveaway app that is installed by copying and pasting a block of code into a blog, website or social media page. The widget works on all of the top social media platforms, from Facebook, Twitter, YouTube and Instagram to Vkontakte, Steam and Discord. Once the widget is installed, users are ready run giveaways with their own images, text and branding. 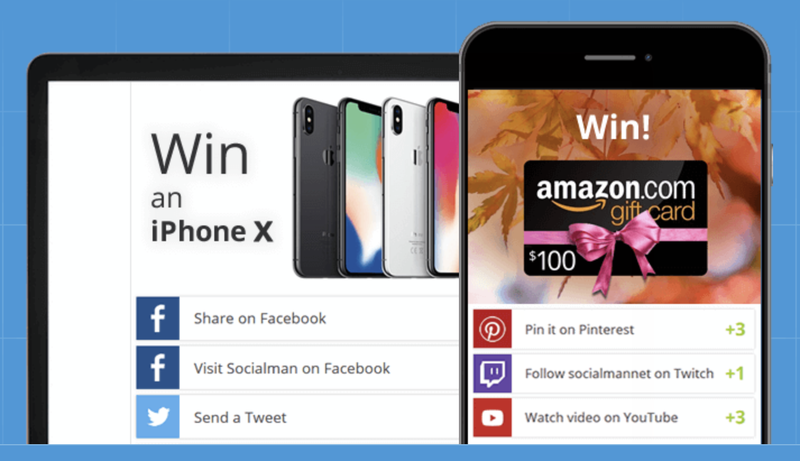 Socialman has a dashboard to manage campaigns, preview new giveaways before they are launched and track their performance after they go live. It will also select a winner based on the users preference - top point scores or a random draw. Socialman supports 14 different languages, so giveaway campaigns can be customized for different target markets around the world, and the dashboard can toggle between four languages. A basic Socialman package that includes Facebook and Twitter support and CSV exports is free. Upgrade options include a version with detailed analytics and custom mobile apps. All versions are available for a free 30-day test drive. For more details, visit the Socialman website.